It is not always super safe to bike at night, especially if you have low visibility and with cars approaching your area. Sometimes there is no visible bike lane on the road, which makes it even less safe for the biker. This bike lane light is a tool that you can attach to the back of your bike: It will display bright red lines on both sides of your bike and it indicates to cars and other vehicles that you are a bike. 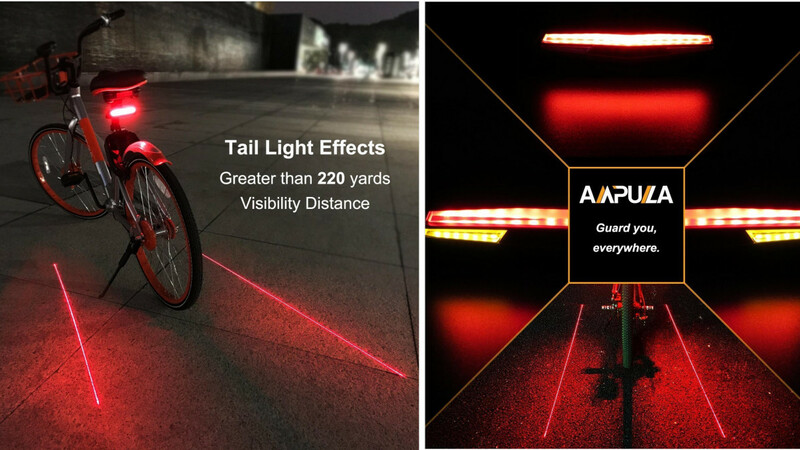 The bike lane tail light will form your own lane as you bike and follow you along as you ride. The bike lane light has 29 of 85LM LED lights. The 2 lane alerts are bright enough to be seen from 150 feet away even on foggy and rainy days. You can use the wireless remote control, emergency lights, and ground lane alert to turn on right/left turn signals. This will get the drivers' attentions from several blocks away and secure your safety when riding in traffic. The ultra-bright lane alert on the ground gives a warning to any possible incoming vehicle. The bike lane light is weather- and shock-proof. It is super bright and very easy to see in the dark, and is easily mounted. 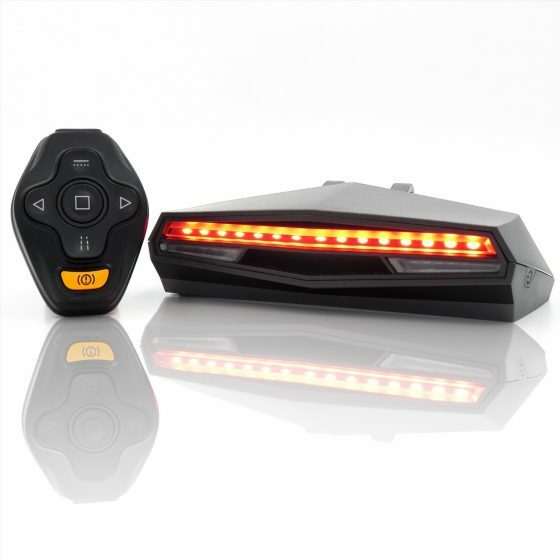 The wireless remote control allows the bike lane light to send signals in different modes through its six easy-to-use buttons. This bike lane light is a great way to decrease risk while bicycling at night on roads that are not properly-lit. The two thick red lines it projects to either side of you will help you feel safe when biking in the dark or in any kind of weather.